In manufacturing our ceramics products, we work with the finest white clay mixture. 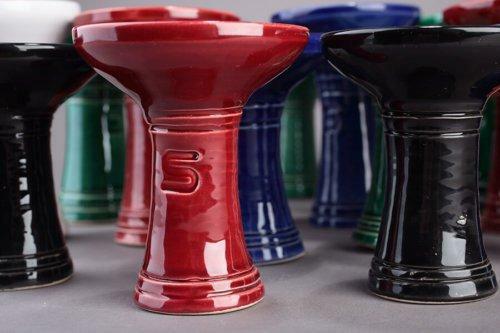 We have been producing hookah ceramics since 2010, and we have an outstanding experience in the market. 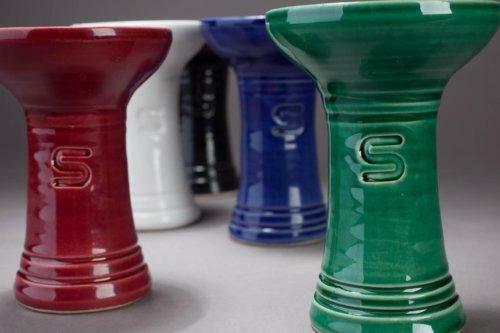 Our excellent quality products are made of premium base material, using reliable expertise, by accurate deadlines, for the international market. 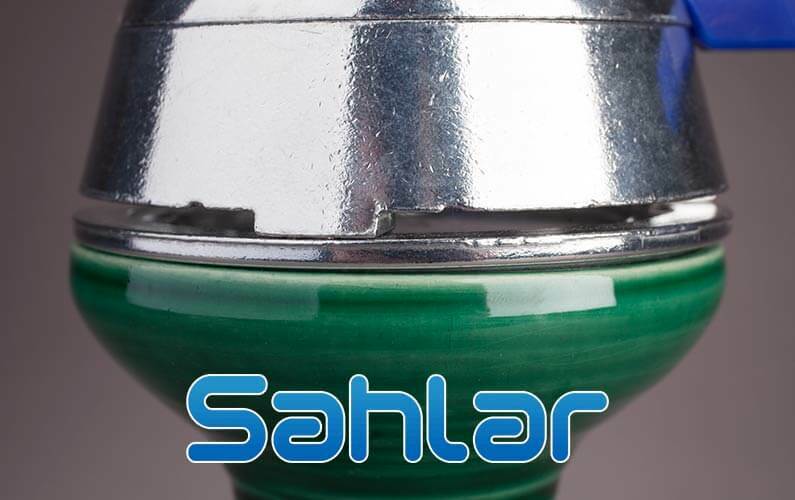 A great advantage of Sahlar Phunnel ceramics is that due to its design and heat conduction it can be used with hookah tobacco, shisha steam stone, hookah cream or paste. 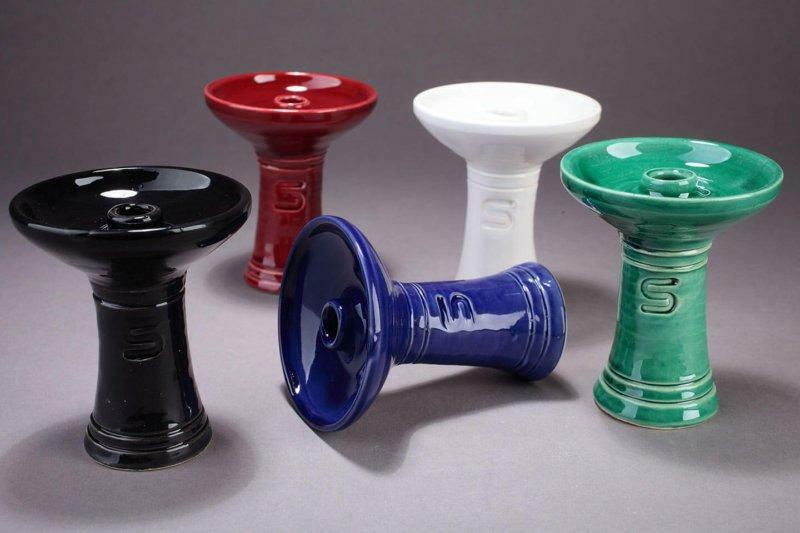 Does it sound good that you can get the best flavours from each of these with one ceramic? Do You want to order, buy? 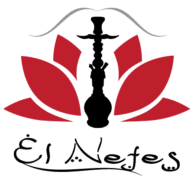 We have tailored the prices of our products to our customers’ wallets, still maintaining high quality. 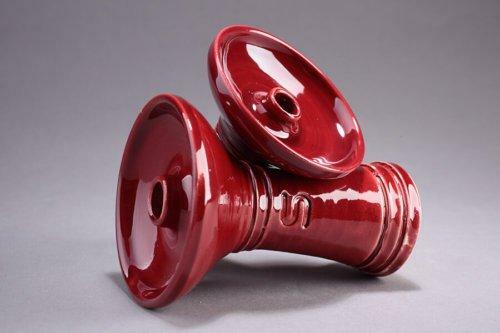 So our prices are the most favourable in an international context, as compared to ceramics of similar quality. 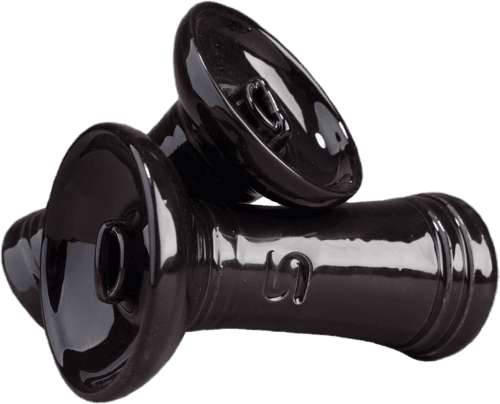 Same quality, with lower prices means better efficiency and higher profit. Would you like to buy, order? Do You have question or opinion? 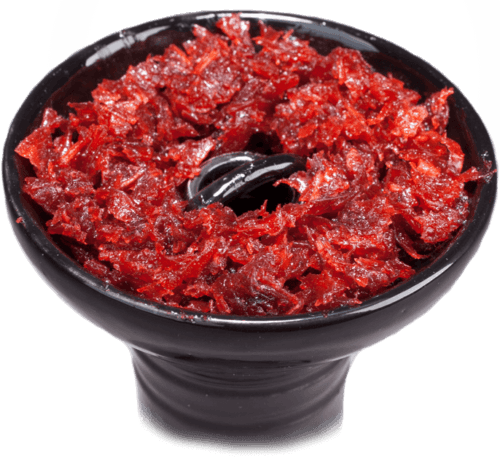 A secret of good shisha is the use of accessories of proper quality. 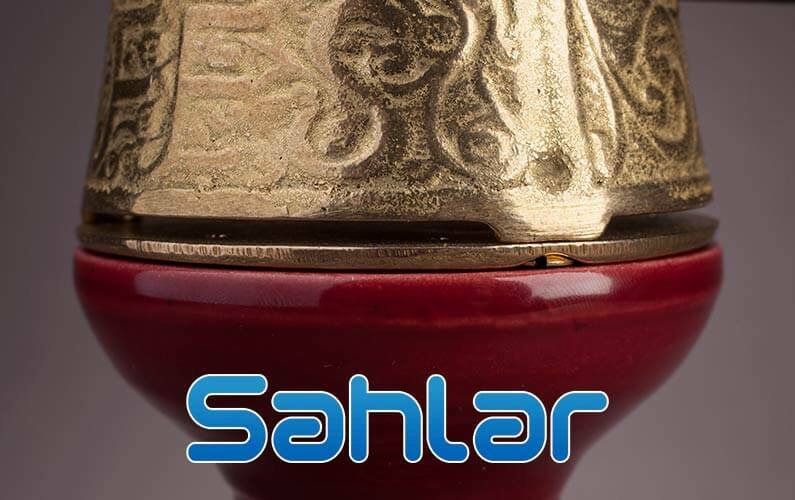 Sahlar helps you find these as it offers a premium quality that is available to anyone at an affordable price internationally and that has been provided only by the most expensive ceramics brands so far.